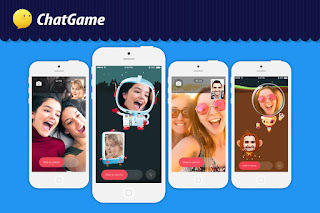 Video calls can be much more personal and entertaining than an ordinary voice conversation and now an app called ChatGame lookalike it can add even more fun. The app lets users have free high-def video calls and messaging. It also lets users select from a collection of animated video avatars to enhance your looks and give your image a personalized style. ChatGame takes the pressure out of going on live TV. It puts your best face forward, so you don’t have to worry that hair isn’t properly combed or you haven’t applied makeup. A new updated version has enhanced the avatar options and reduced the amount of data needed to make calls. With the current version, a video call is almost equal to a voice call. You can start your video call instantly from your recent contact list. It's simple, fast and easy with ChatGame. 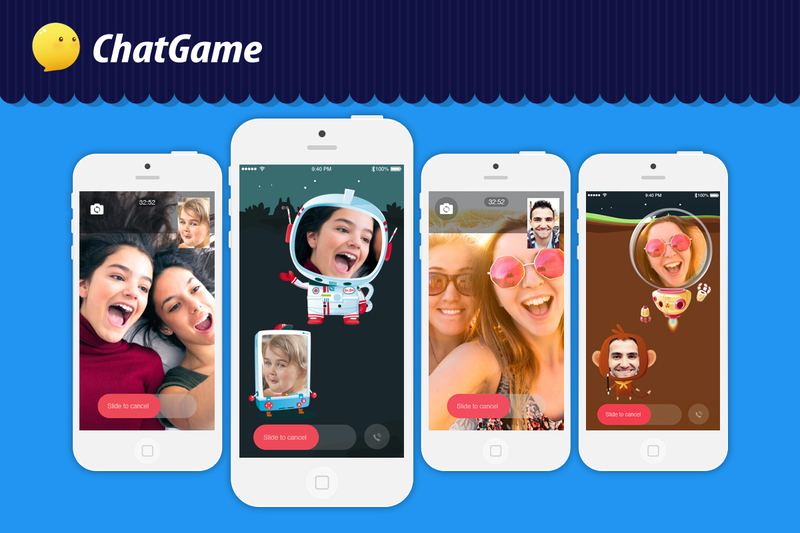 You can also make new friends and reconnect with your old friends by inviting your friends from other social media apps through ChatGame. ChatGame can work with your friends lists on other social media to connect you for video calls. And it has a featured called Radar that helps users find new friends is 195 countries. The app is free and available to download in the iTunes App Store and in the Google Play Store. Get more details at the ChatGame website.